The Beats division inside Apple just revealed its first truly wireless earphones, the Powerbeats Pro. 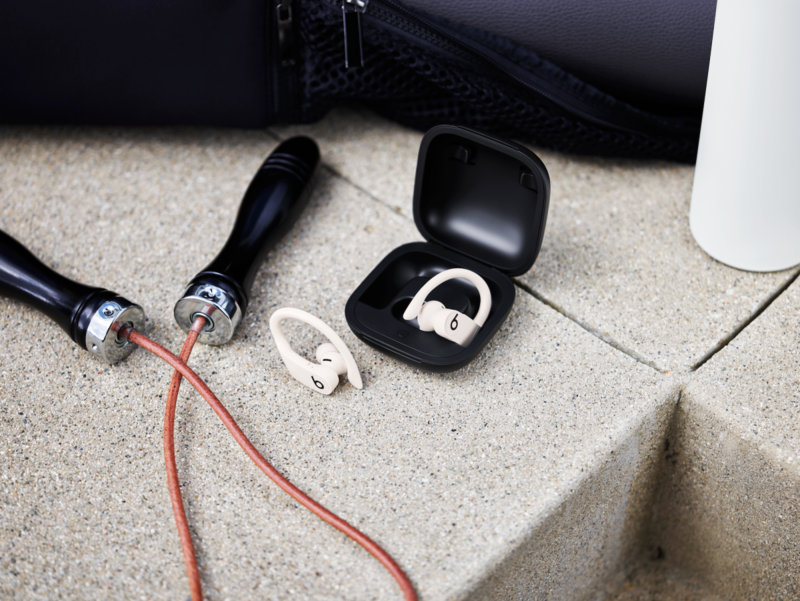 Specifically designed for working out, the earphones are sweat-resistant and water-resistant and feature Apple's new H1 chips for AirPods-style sync times and better connection stability. 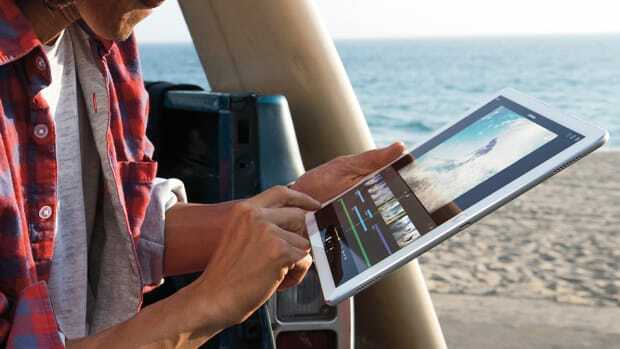 The battery can reach nine hours of continuous listening, which handily beats the AirPods, while the included charging case holds an additional 15 hours or so of power. 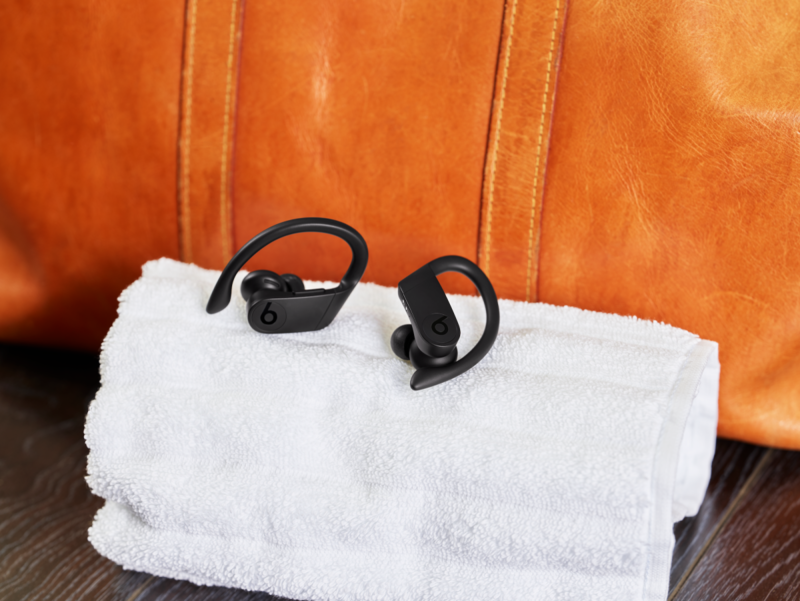 It's also clad with physical buttons for volume and track control, an especially nice feature for the gym, and the same motion sensors as the AirPods for auto-sleep mode while idle. But the design, in our opinion, is where these really shine. 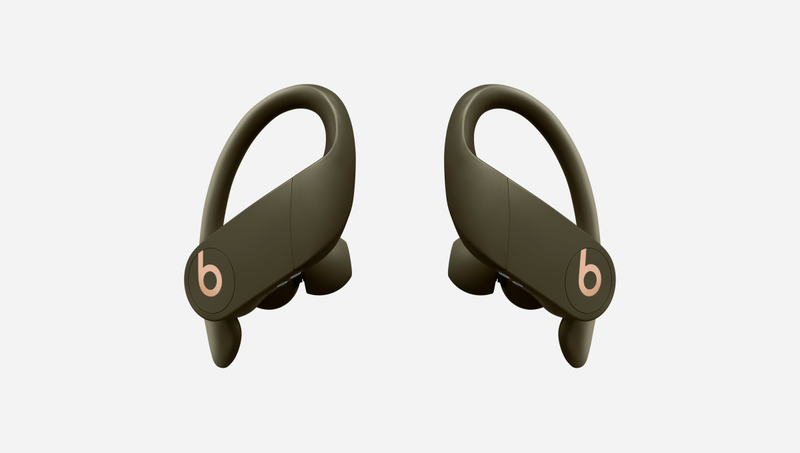 Though the awkward AirPods design has unexpectedly become a status symbol of sorts, the Powerbeats Pro features a sleeker, more secure fit with colorways that go beyond white. They look really great, especially on the ear. 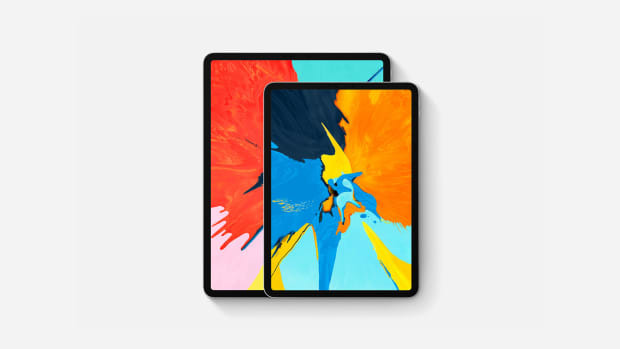 Arriving next month, they'll be priced at $249 and available at all the usual spots.